NIMBUS is a collection of light beams that add light movement to your bills. The goal is to create sounds with an organic, but hard-to-define texture that can quickly and intuitively add tone and color to many styles and products in the film's music. 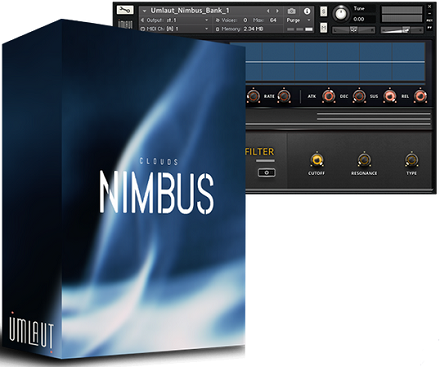 Whether you prefer to work with sounds on your sequencer or use a more VSTi-approach, Nimbus will find something for you.